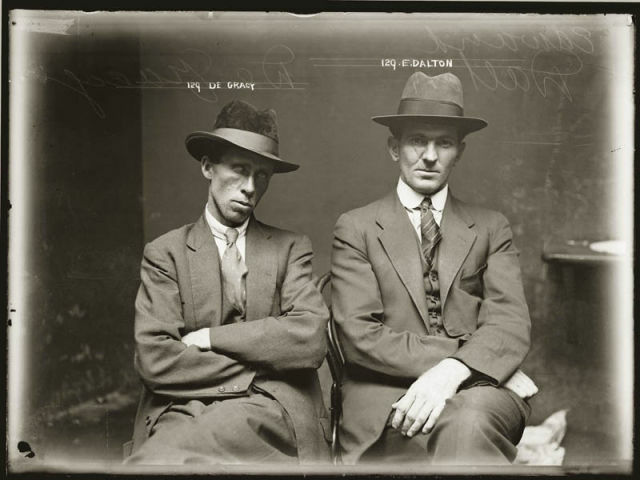 Guilty of selling opium and fake cocaine. 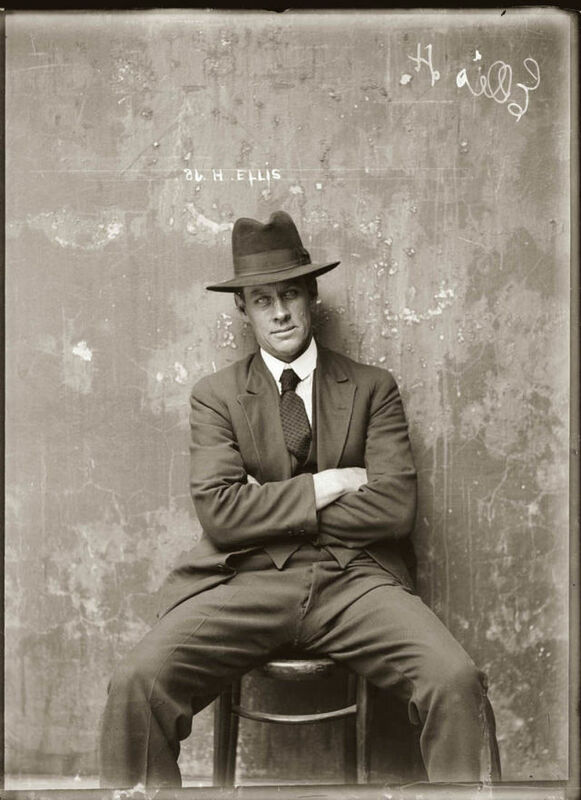 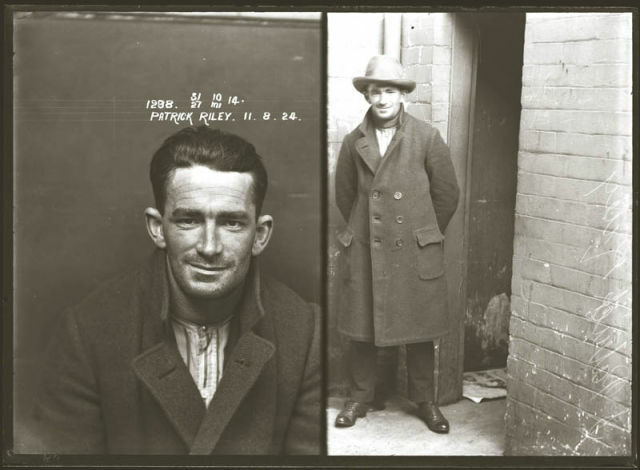 Guilty of breaking into an army warehouse and stealing boots and overcoats to the value of 29 pounds 3 shillings. 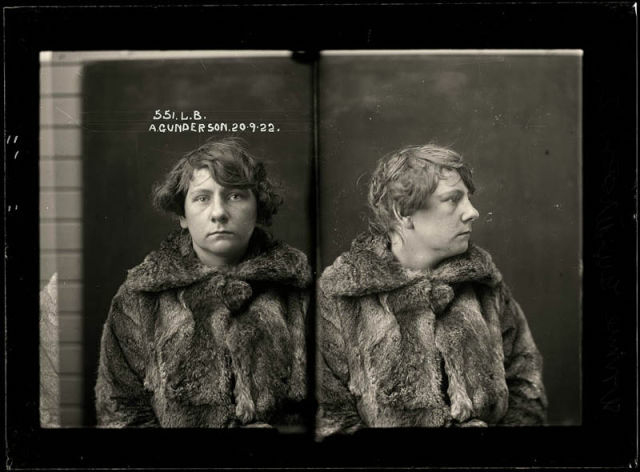 Theft of a fur coat. 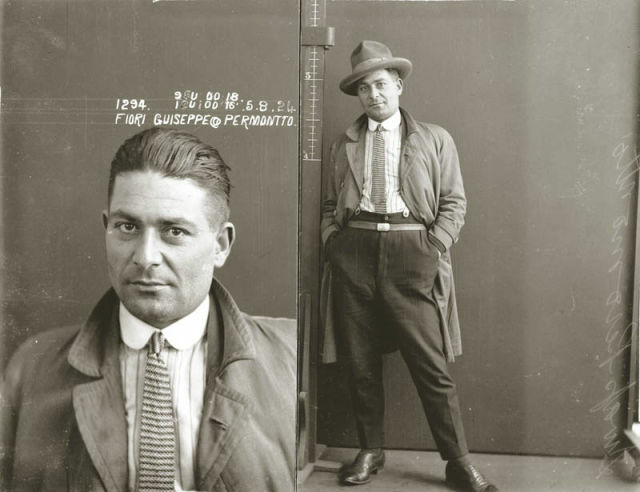 Backyard abortionist who also dabbled in theft and fencing stolen goods. 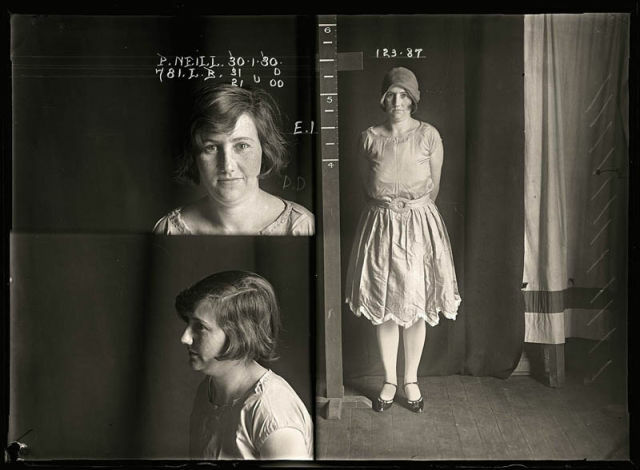 She had multiple convictions for drunkenness, vagrancy and petty theft. 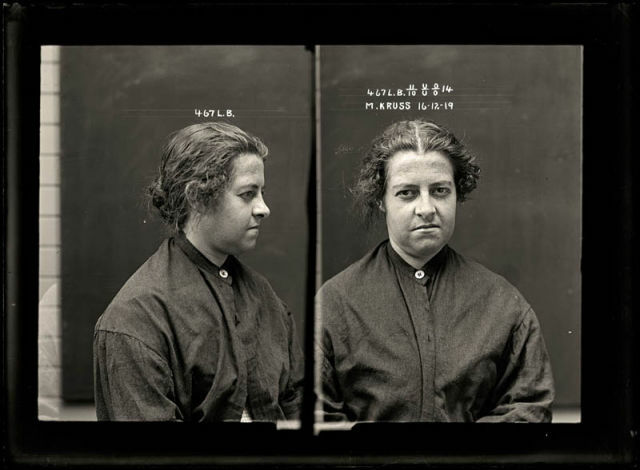 Her head was probably shaved upon her entry to prison to eradicate head lice. 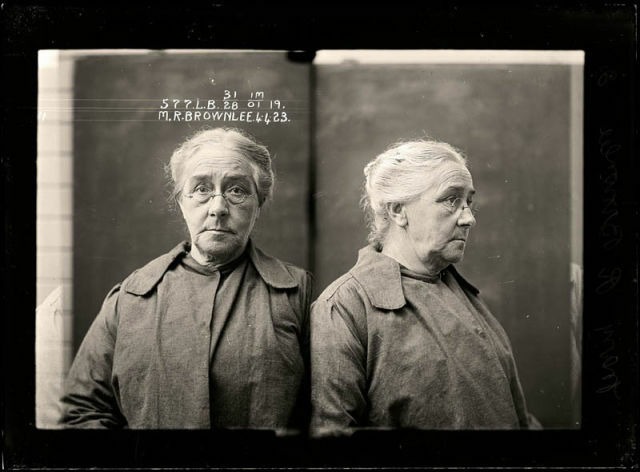 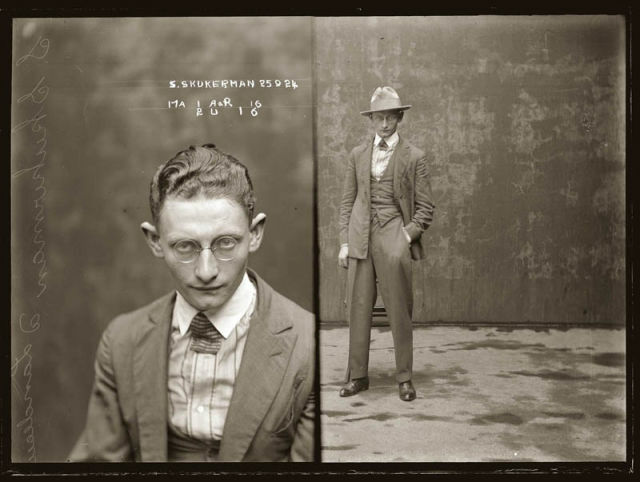 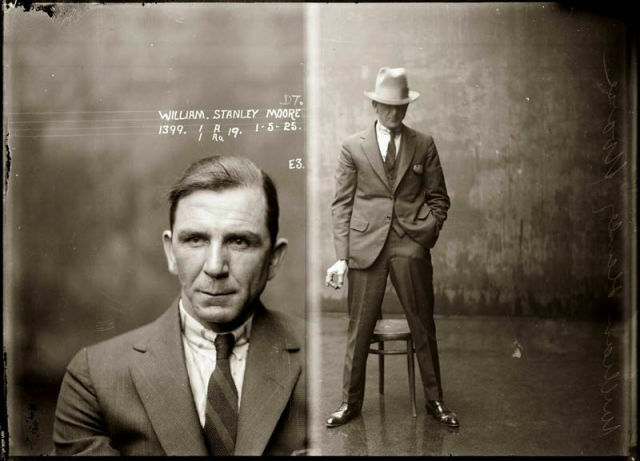 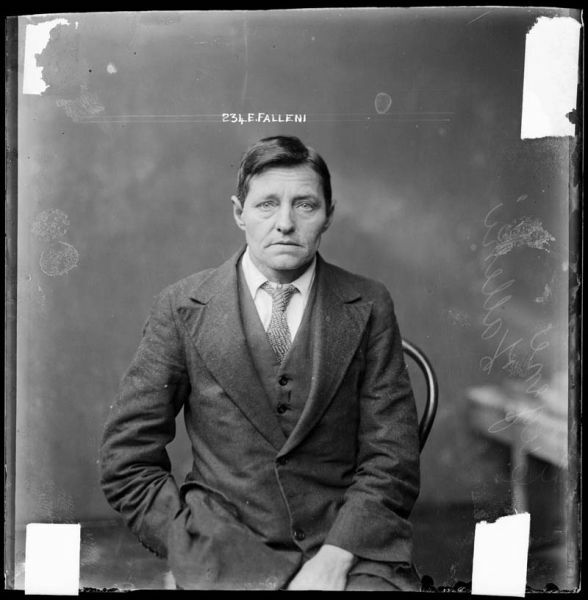 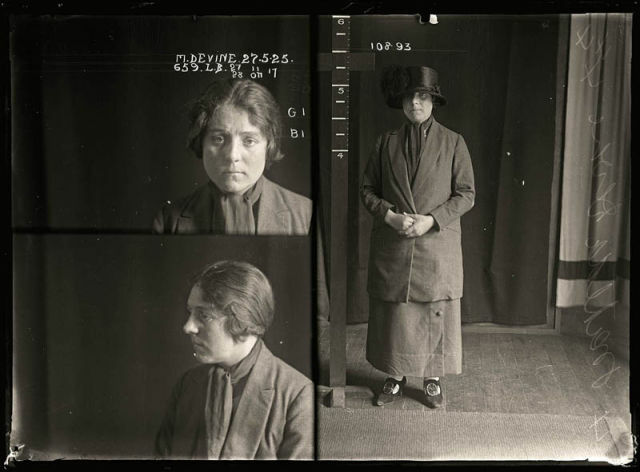 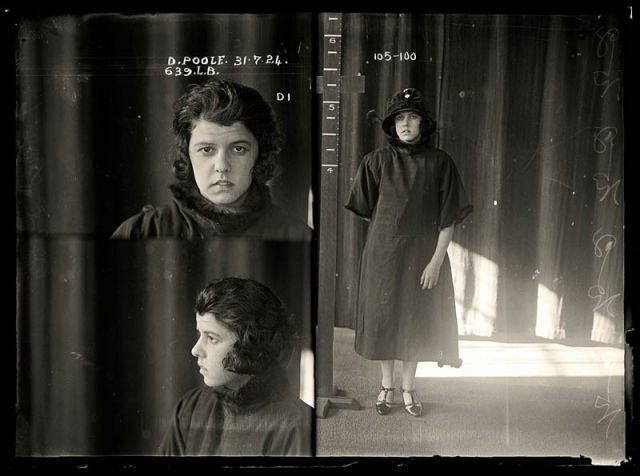 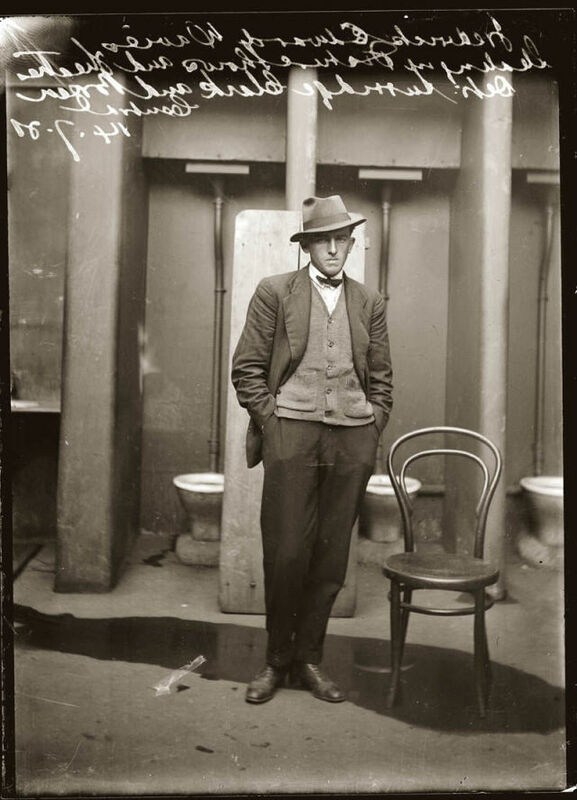 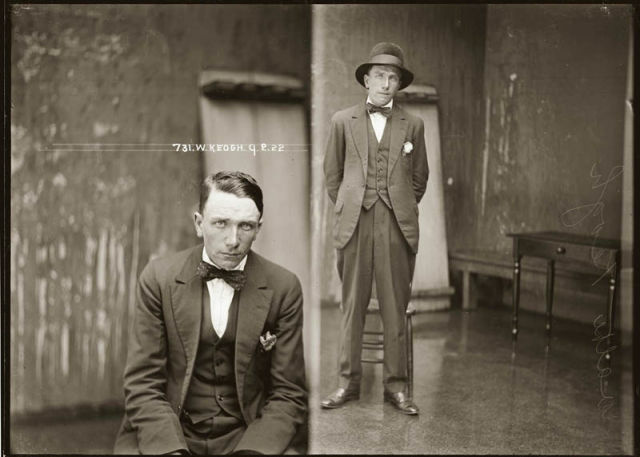 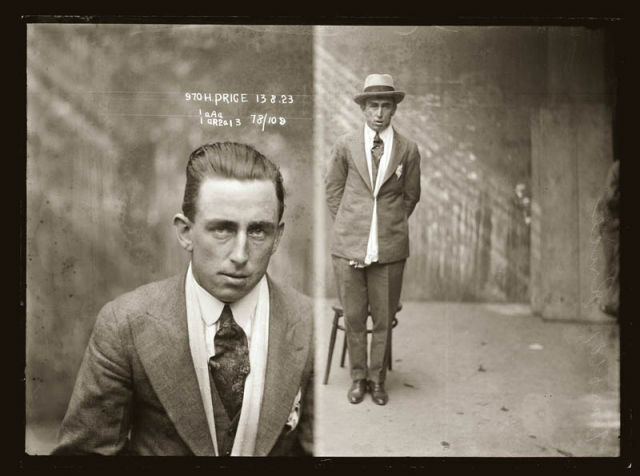 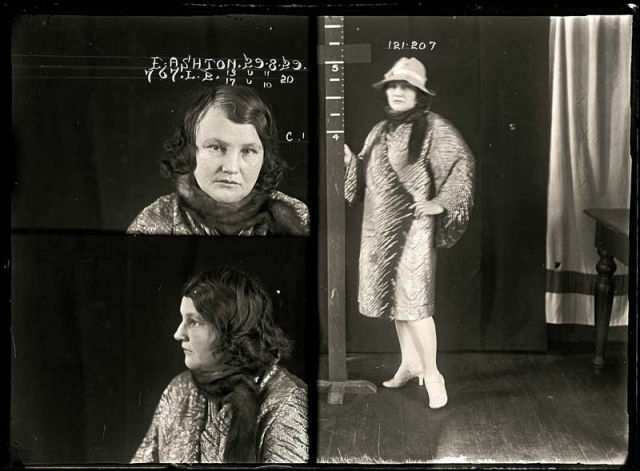 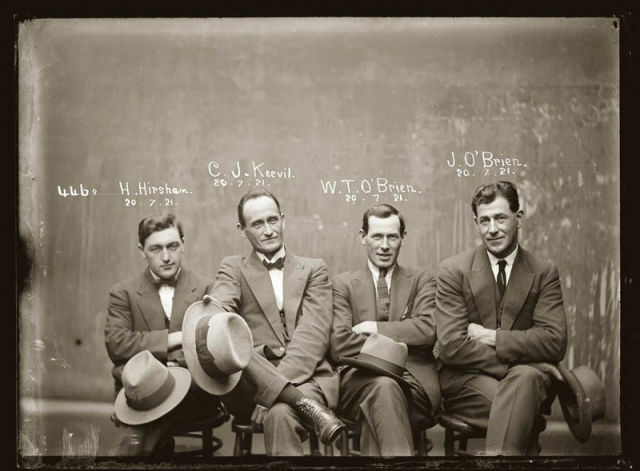 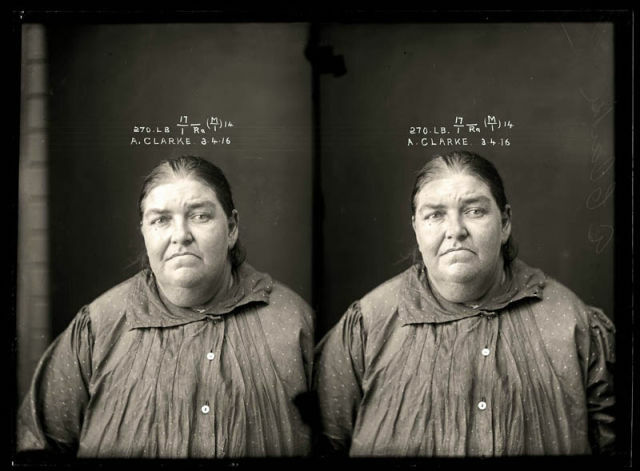 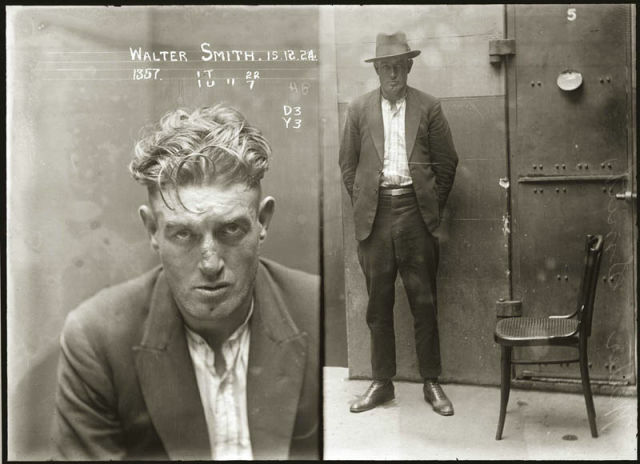 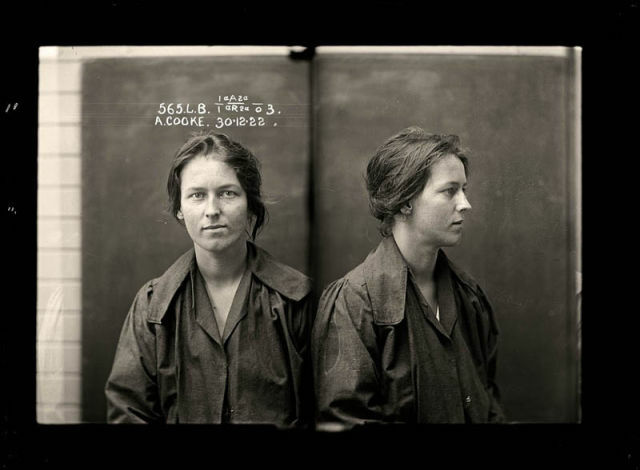 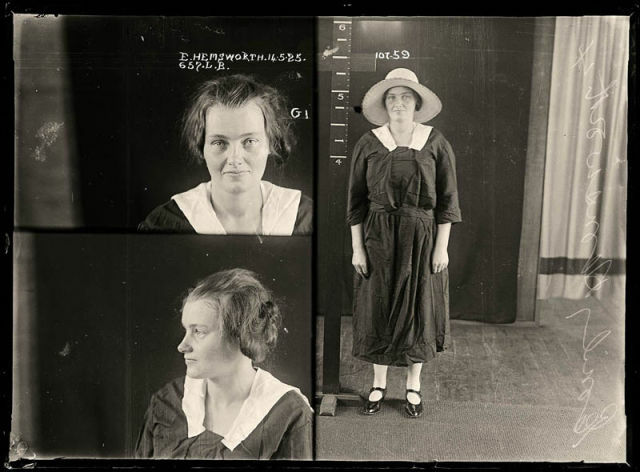 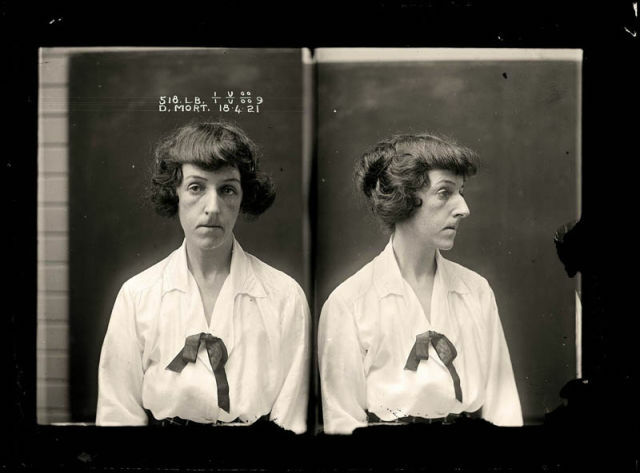 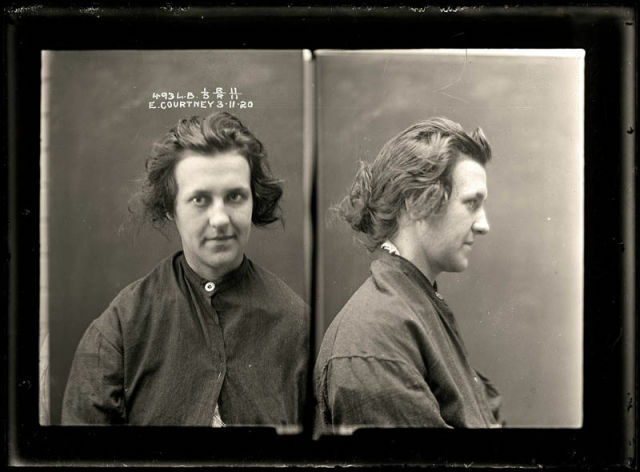 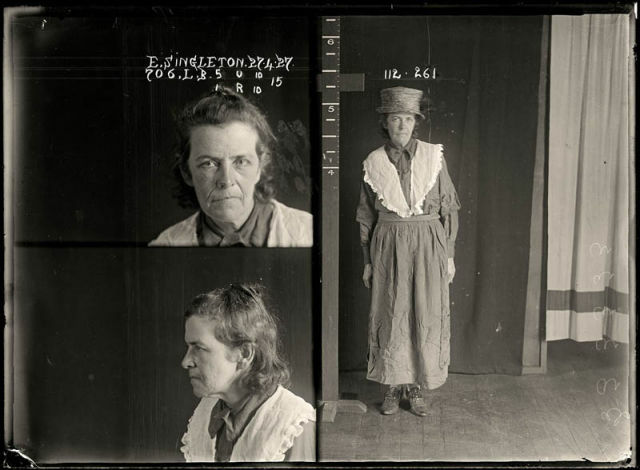 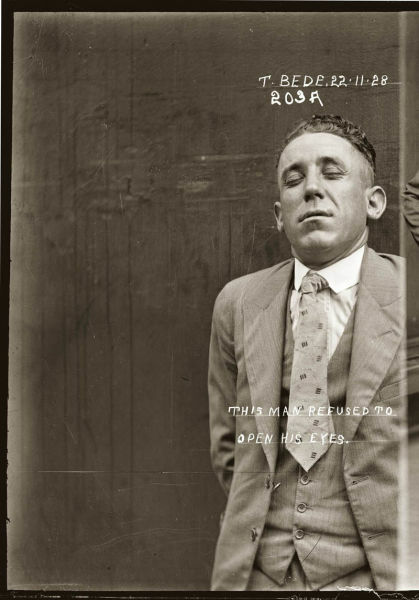 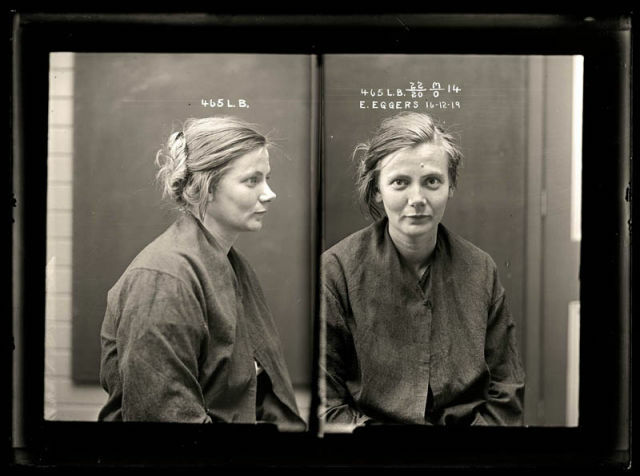 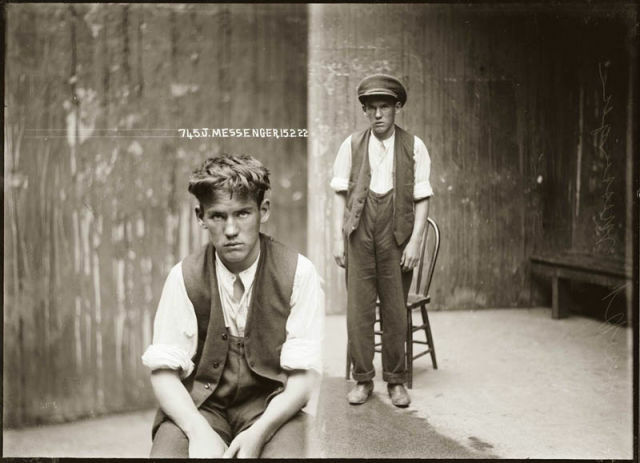 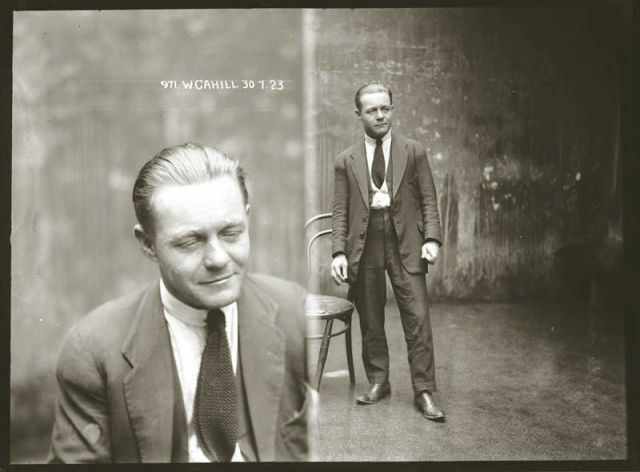 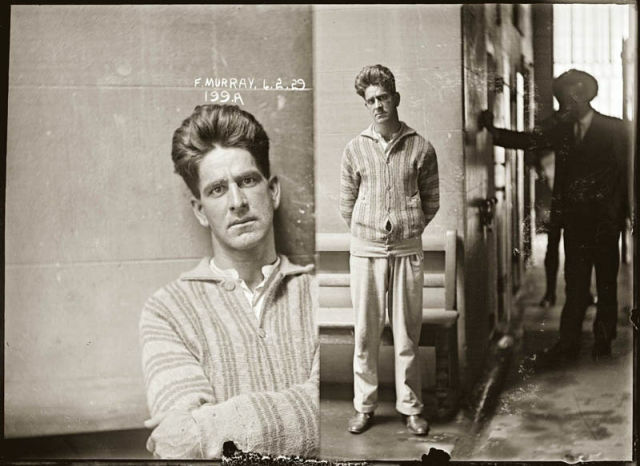 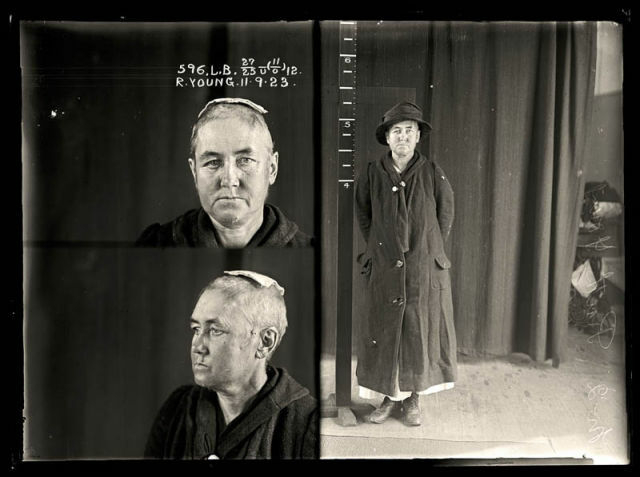 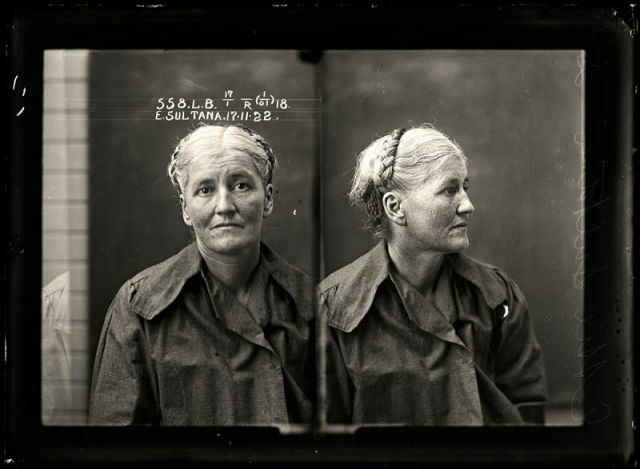 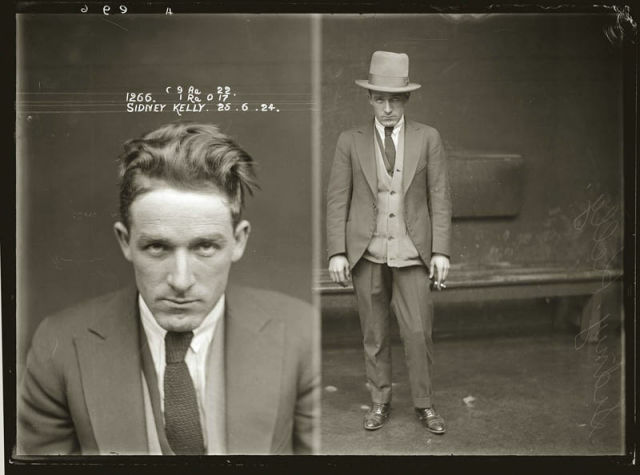 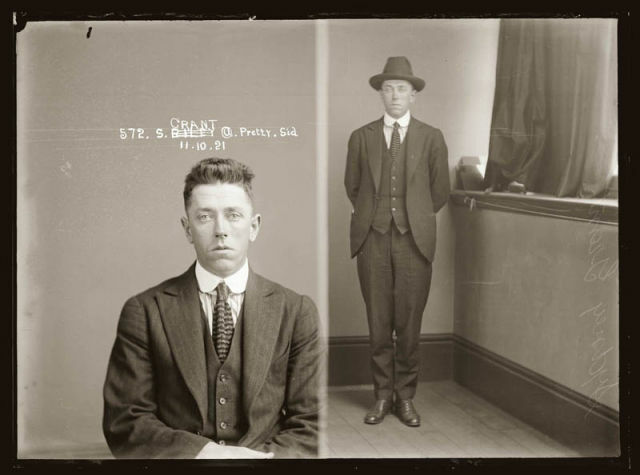 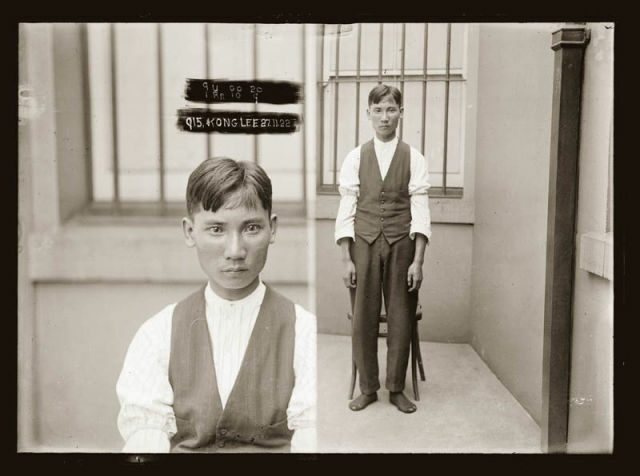 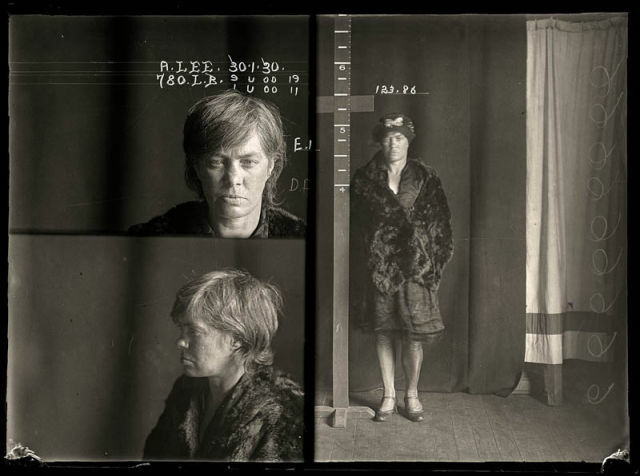 0 responses to "Mugshots from the 1920s:Insightful Look at Criminals from the Past (36 pics)"